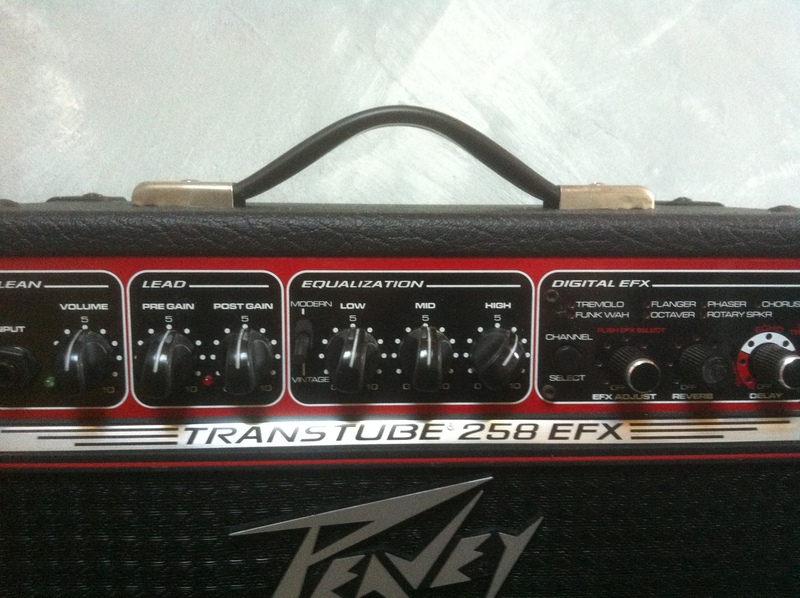 TransTube 258 EFX, Solid-State Combo Guitar Amp from Peavey in the TransTube (Discontinued) series. MGR/Phil Taylor's review"Peavey Transtube 258 EFX"
I bought it in a pawn shop for $70 - bargained down from $120 - in EXCELLENT condition. It looks like brand new! I went the local pawn shop route since I didn't want to sink a wad on something that may be collecting dust in a month or two since my work keeps me very busy. It's small, light and easy to carry. Has GREAT effects built in - great clean sound and nice distortion - super chorus, rotary speaker emulation and delay. I also picked up a Cherry red and white Fender Squire Strat in super condition and the two compliment each other very well. Very well built and solid. No issues whatsoever. Corners are protected and although easy to carry has a well built feel to it. I'd recommend it to anyone wanting an absolutely super sounding smaller amp that won't break your budget. 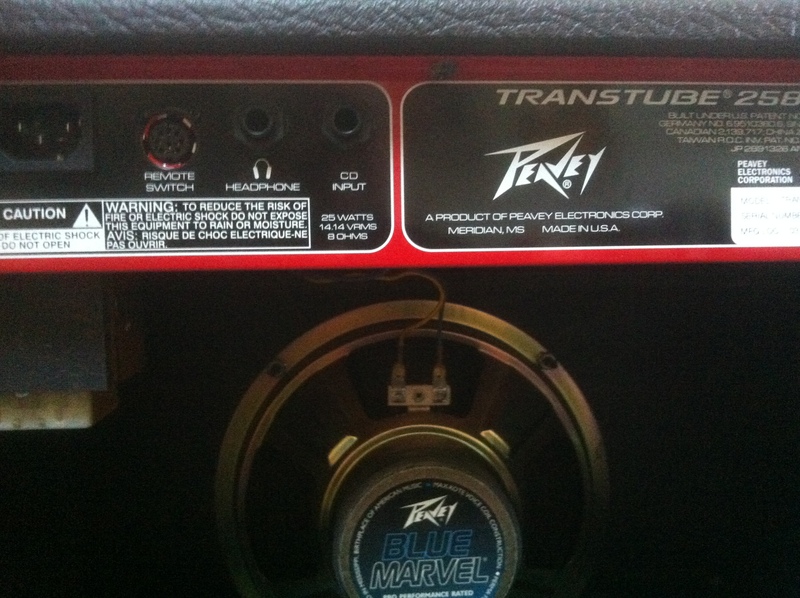 MGR/nunyo bidnass's review"Peavey Transtube 258 EFX"
i bought my peavey transtube 258 efx for 100$ used at music-go-round. i had to plug it in so i took les paul i think and played for a while. it has a good clean sound. The best feature is the delay! the distortion is decent, but i usually dont use a whole lot of distortion with what i play anyway. it is a good midsize 50 watt amp. if you just want to mix effects with a clean sound, this is a good bet, but if you want a broad range of sound for distortion than i think u should look elsewhere. im satisfied with it because i like the effects and the good clean sound. 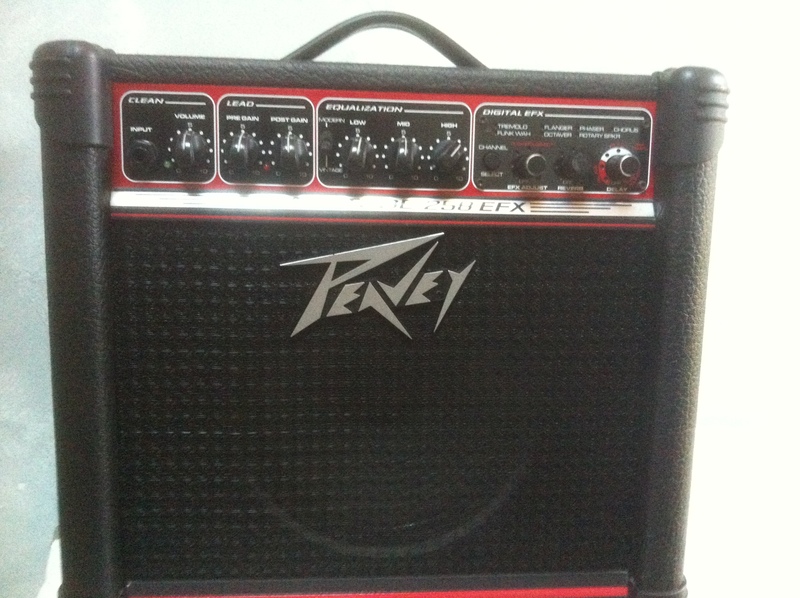 MGR/John Paul's review"Peavey Transtube 258 EFX"
amp that I could fit in my room, so this was my choice. 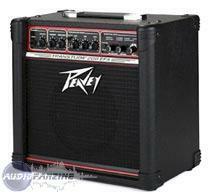 gear for a solid price"
MGR/jonathon ashton's review"Peavey Transtube 258 EFX"
i love the effects there are a ton i suggest this amp to the home recorder or the begginger and in a 12'' form for the band member. it is a beaut. ummmmm its little but does very well. very solid nothings wrong . 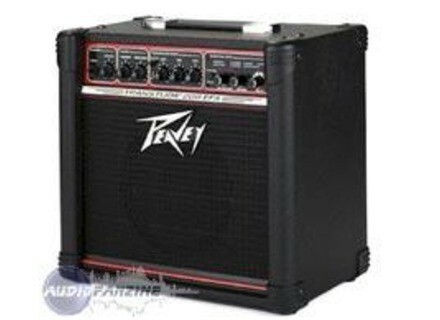 this is a great amp i love it.